Four simple tips to avoid getting hacked. If the NSA truly wants to compile a dossier about you, these simple tips probably won’t be enough, but they certainly are a good start to avoid unwanted snooping, whether from a government agency or a rouge bad guy. 1) Install HTTPS Everywhere. HTTPS Everywhere is both a movement and a browser plugin. Installing the free browser plugin will turn on HTTPS security for a number of sites that do not default to secure access. You can download it from the Electronic Frontier Foundation site. 2) Use Two-factor Authentication. I feel like a broken record about this one. In fact, in reminds me of those days when I had small children: wash your hands, cover your mouth when you sneeze, close your mouth when you chew. Sigh. I know that taking the first steps towards two-factor authentication can seem daunting. But maybe you can ask a friend to help you. Anyway, two-factor authentication involves setting up a secondary way of proving your identify AFTER you enter your password (which is the first factor.) 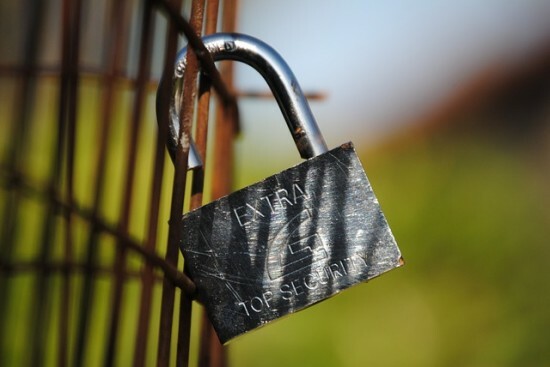 To get you started, here’s a list of sites that offer two-factor authentication. 3) Be diligent with updates to your phone apps, your computer software, and all the software that runs your websites (if you have any websites!) Many of these updates close newly discovered security vulnerabilities. Hat tip to James O’Toole (@jtotoole) of CNN Money who compiled these tips (and more) for CNN Money. Feldman, Barbara. "Protect Yourself from Unwanted Surveillance." Surfnetkids. Feldman Publishing. 16 Jun. 2014. Web. 20 Apr. 2019. <https://www.surfnetkids.com/tech/2984/protect-unwanted-surveillance/ >. By Barbara J. Feldman. Originally published June 16, 2014. Last modified June 16, 2014.